In today’s review, we’re looking at the Dirt Devil Endura Reach Upright Vacuum Cleaner. As per the title, this is an upright vacuum that Dirt Devil has manufactured. It is one of their newest upright vacuum models. Because of this, there isn’t too much information about it, nor are there a lot of reviews. 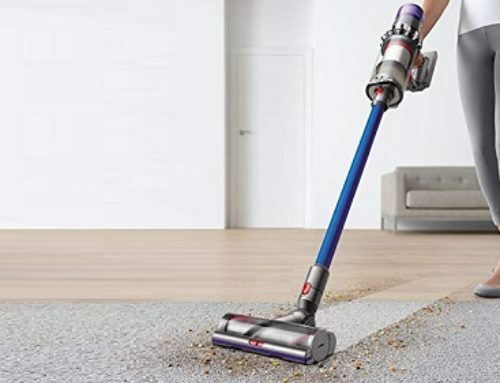 So, if you are a fan of Dirt Devil and their vacuums, or are simply in the market for a new upright vacuum cleaner, you have definitely come to the right place! So, What Can This Vacuum Give Me? Is This The Right Vacuum For You? Dirt Devil is, firstly, a brand. This brand is part of Techtronic Industries. Now, Techtronic Industries has been manufacturing top vacuums – of many different varieties – for quite a few years. 114 years, to be exact. Because of this, they have had a lot of time to truly refine and perfect their approach to manufacturing a good vacuum. When people buy Dirt Devil vacuums, they generally don’t buy them due to the innovations that they present. Not that they aren’t innovative or revolutionary in their own ways, but Dirt Devil isn’t really focusing on that. Instead, people buy Dirt Devil vacuums because they are reliable, durable, well-built, powerful, and affordable. Upright vacuums are vacuums that tend to be rather bulky, and they stand tall and upright. 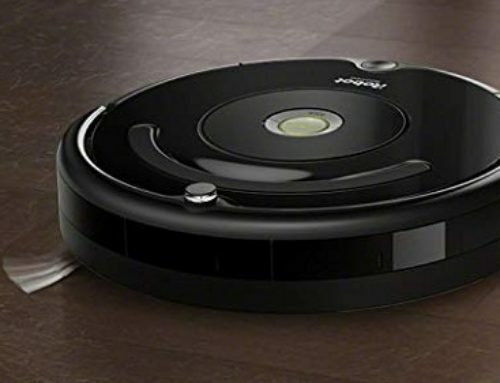 You can find them anywhere and everywhere because they are the most popular vacuum type. Along with that, they are also the most affordable vacuum cleaner type. While upright vacuums tend to be heavy and not particularly mobile, they compensate for this with power. Sheer power. Whatever surface you want to vacuum – whether it’s hardwood flooring or thick carpets and rugs – you can use an upright vacuum to do just that. Right off the bat, you’ll realize that this is a pretty lightweight upright vacuum. Weighing only 9 pounds, it’s compact and easy to move around. Sure, it isn’t as lightweight as, say, a stick vacuum. But, remember, you’re getting a great deal of power with this vacuum, and lighter vacuums simply can’t give you that. To the side of the vacuum, there is a wand. Now, this wand can reach up to 10 feet, which means that cleaning walls, smaller spaces that are tucked away, and just doing regular cleaning is a very simple and easy process. There is also a crevice tool that comes with a dusting brush. You can find these tools on the side of the vacuum. Of course, you don’t have to just use the wand. You will probably be using the brush roll, for the most part. This is a multi-floor brush roll that uses “CleanPath Technology”. Essentially, CleanPath Technology offers a more effective way of taking dirt, dust, and debris that has been lodged in surfaces and sucking it into the vacuum. It’s a very good piece of tech that makes cleaning – cleaning anything – a much easier process, especially when it comes to having the right suction, while also using the brush roll. Using a filter known as an “Endura Filter”, excess dirt, dust, and debris are easily captured. Then, when you need to clean this filter, you can take it to the garbage can and simply tap it, to release some of that extra dirt. Then, you can go to the sink and rinse it out, to fully clean it. There’s no need to buy a stream of replacement filters constantly or to do some sort of convoluted replacement process. Now, during the vacuuming process, things go through the brush roll, then the filter, and then into the dirt cup. The Dirt Devil Endura Reach Upright has a dirt cup that can hold up to 1,5 liters of dirt. 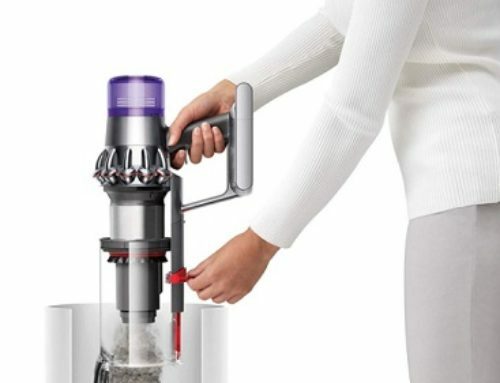 To get rid of the dirt, you can easily detach the dirt cup from the main vacuum, take it to the trash can, and then press a button to release everything that is in it. Ultimately, the Dirt Devil Endura Reach Upright is a great little vacuum cleaner. It’s very well-made and very efficient. But, one thing that must be taken into consideration is that it is meant for smaller homes, and light cleaning. Bigger cleanings can be done, no doubt, but for heavier debris, it’s less than ideal. So, if you have a small home that needs a good and reliable upright vacuum, this Dirt Devil is an excellent choice!